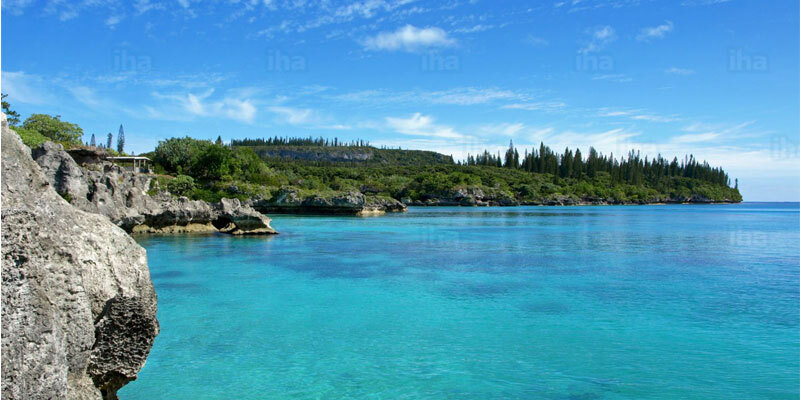 With the semi-tropical climate in New Caledonia, the temperature remains consistent with around 24-degree centigrade. As February is the hottest month with most rainfall, visiting November till January will be safe choice if you want warm climate. It is the coolest in August with temperature as low as 17-degree centigrade. So, you can easily opt for May to July and then September to October. The peak season runs from September to December with low humidity and rain, but to avoid crowd you can go in the shoulder season too. 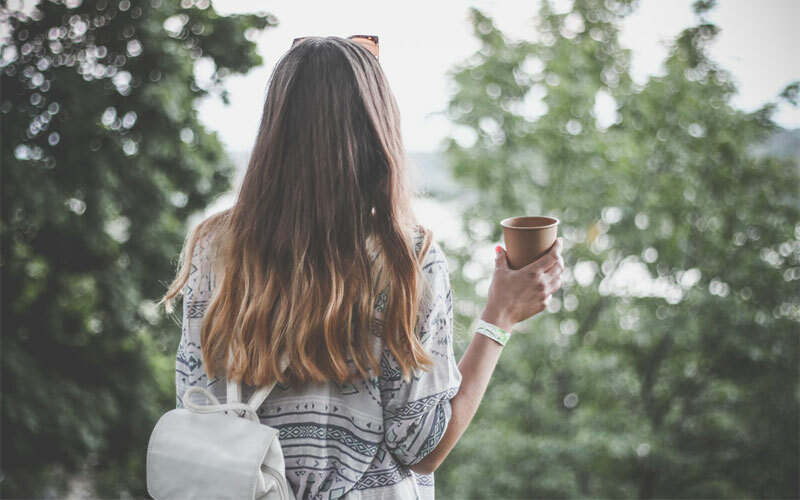 If you wish to spend a laid-back holiday, plan your visit during summer months as the festivals, art galleries and museums are in best functionality. The local currency of Comptoirs Français du Pacifique (CFP) or Pacific Franc is only applicable in New Caledonia. Hence, you have to carry sufficient exchanged currency according to the exchange rate. 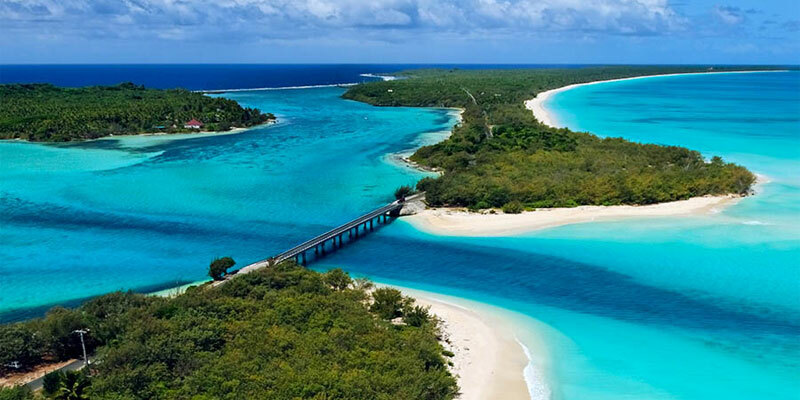 If you have EU passport, it will be valid for as long as you stay in New Caledonia. In other cases, the passport is valid beyond three months of your return date. 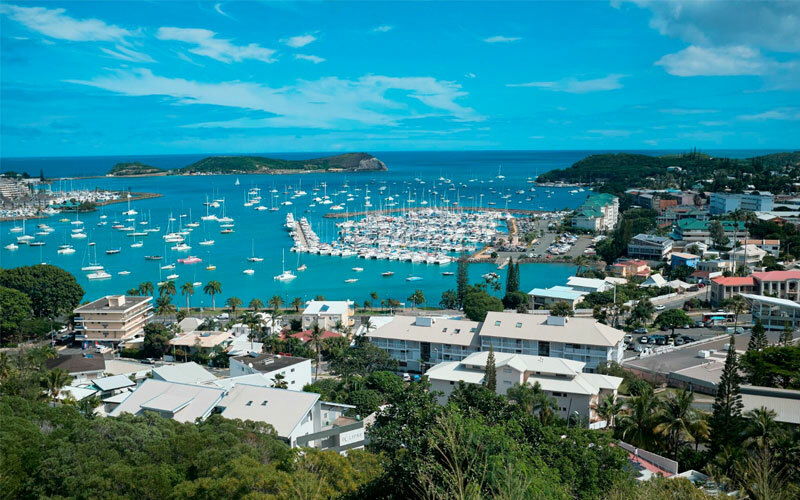 For accommodation, Noumea will be your best bet as it has a number of budget and luxury hotels in the mainland as well as beach-front resorts. It is better to book tours in advance as guided tours in English are not easily available. Plan your trip and activities according to the opening hours of the attractions –Sundays and Mondays are generally the off-days for most shops and attractions. The archipelago has 28 local languages and the inhabitants speak only in their local language besides French. 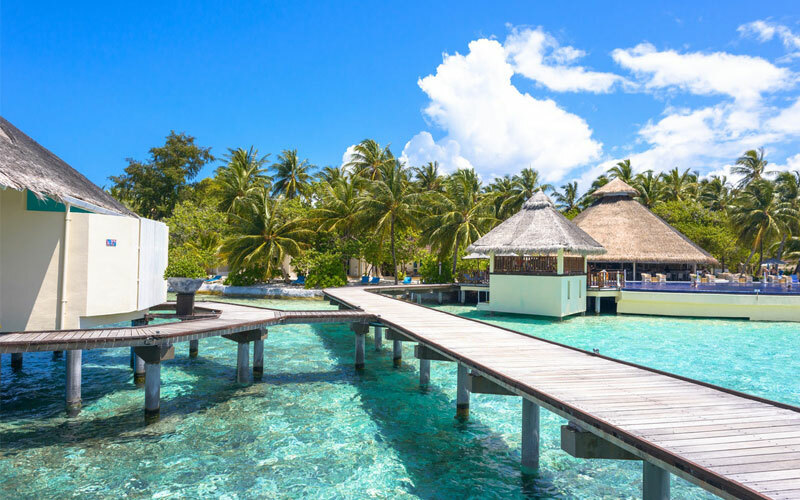 Some people engaged in tourism might be English-speaking but in the regions of Grande Terre, Noumea and Loyalty Islands, there is no English-speaking individual. Learning a bit French would come handy before you land. Visiting the archipelago on a cruise from Australia will be cheaper option for transportation but at the same time, it will mar the beauty of exploring each island in tranquility. 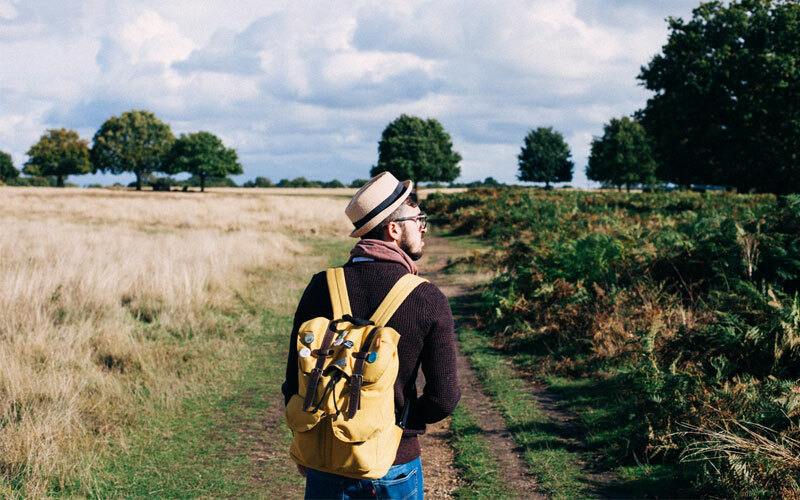 Instead of exploring the islands on your own, it will be better to get a local guide who will know French and explain you about the history and characteristics of the place. Besides, they also know the places off-the-beaten-path, which are pristine. It is not recommended to visit those corners of the islands which are deemed as sacred, taboo or off limits by the local inhabitants. Research properly about such places and don’t get engaged into those activities which are not allowed at certain places, for example swimming in some beaches near the Kanak-inhabited areas. 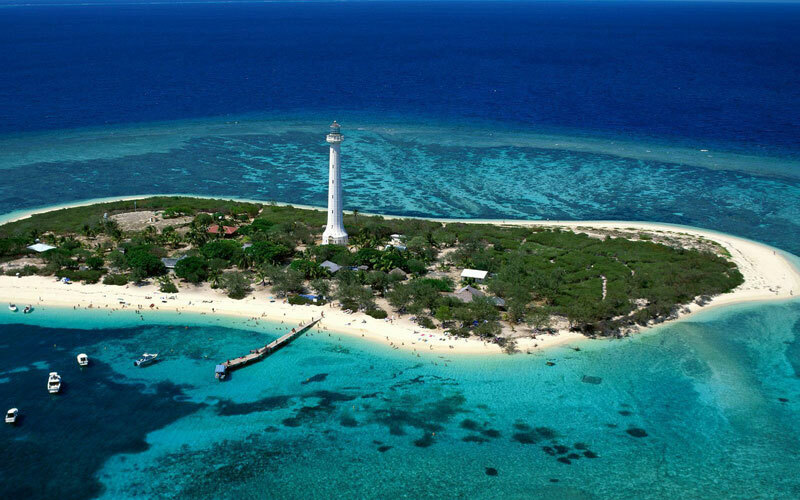 Grande Terre –Being the biggest in New Caledonia, you would need to spend more than three days here to explore the north to south facing mountains, the Poindimie reef on East Coast, the urban area in Noumea and the mines, dams and plateaus rich in metal in southern fringe. 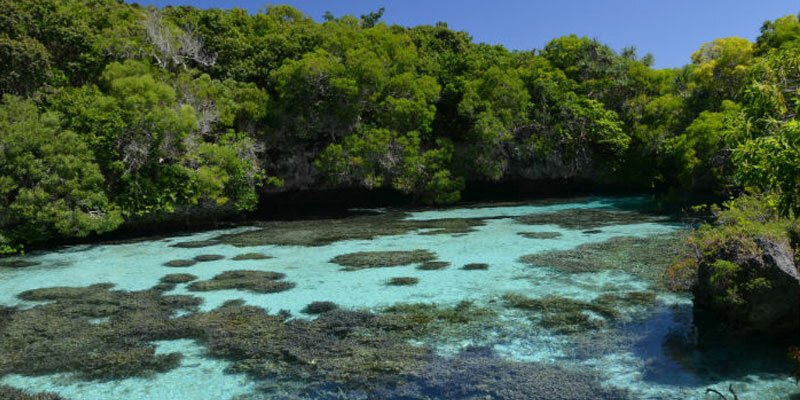 Loyalty Islands –If underwater world is your choice, Lifou in Loyalty Islands will be the best choice to enjoy diving, snorkeling and also meeting local tribesmen. 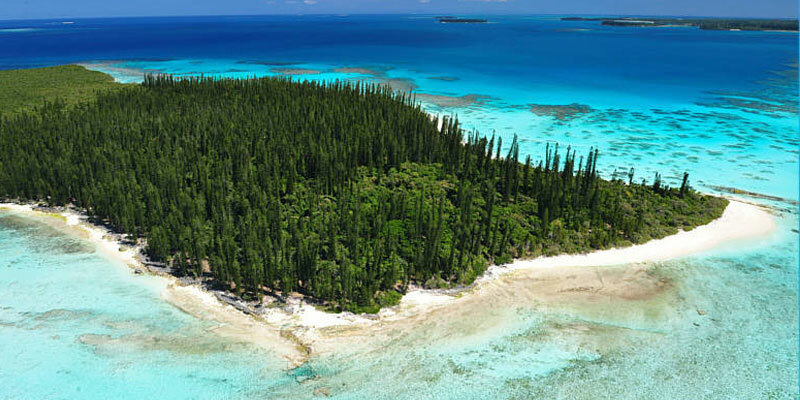 Isle Of Pines –Although a small island, its fringes dominated by the significant Cook Pine trees are quite special. Sailing and scuba diving are the most cherished activity here. 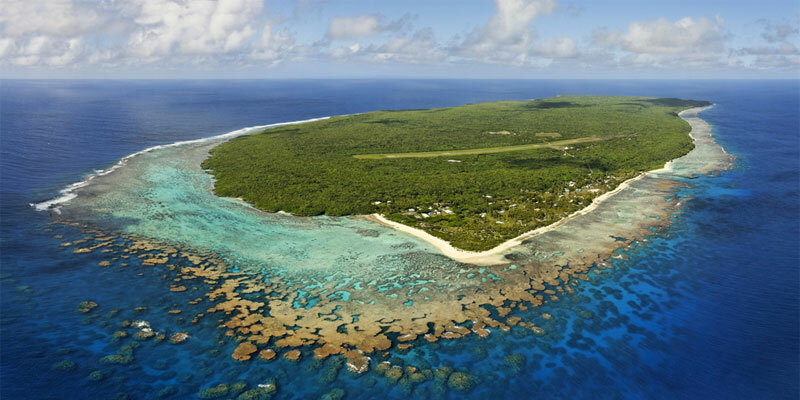 Ouvea –Also known as Uvea, this is a long strip of island and is among the most stunning atolls in Pacific Ocean. There are many tourist accommodations in the southern section while the north-eastern section has secluded beach area where boat rides can be arranged. 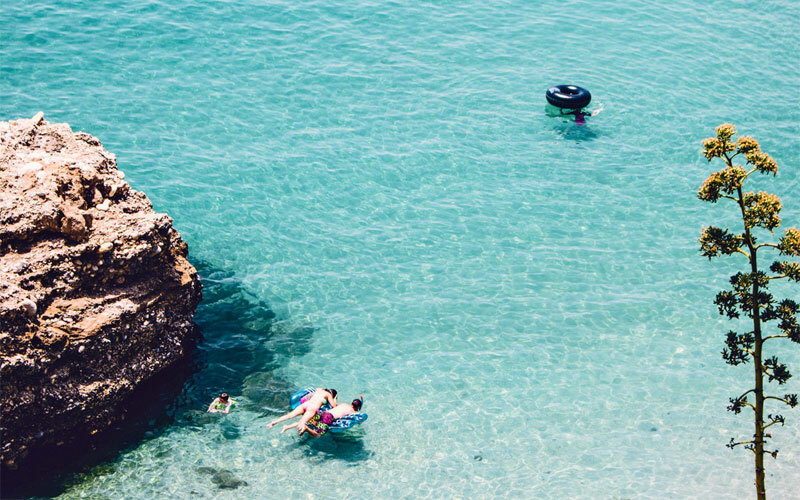 Mare –Adventure junkies who are in quest of rugged landscape would definitely love Mare for its Warrior’s Leap, Shabadran terraces and the natural aquarium with Pethoen cave. 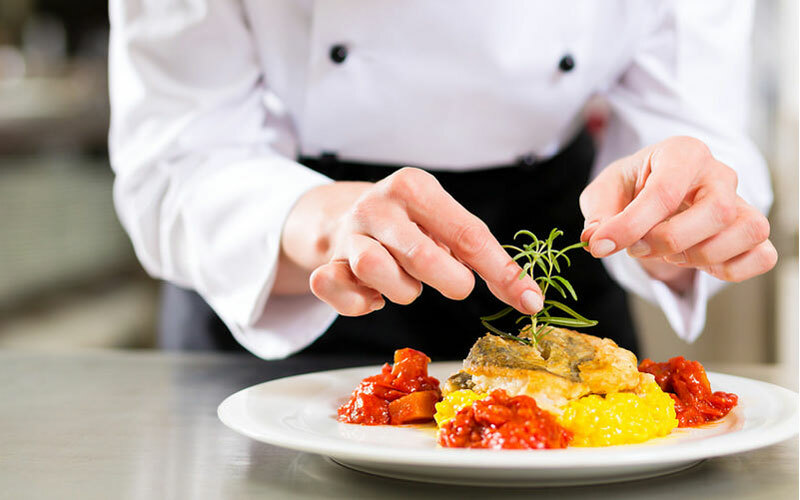 Tiga –Be it enjoying communal meals consisting of shellfish, sweet potatoes and yams or exploring reef flats in search of shellfish, Tiga will let you enjoy the rustic traditional life. 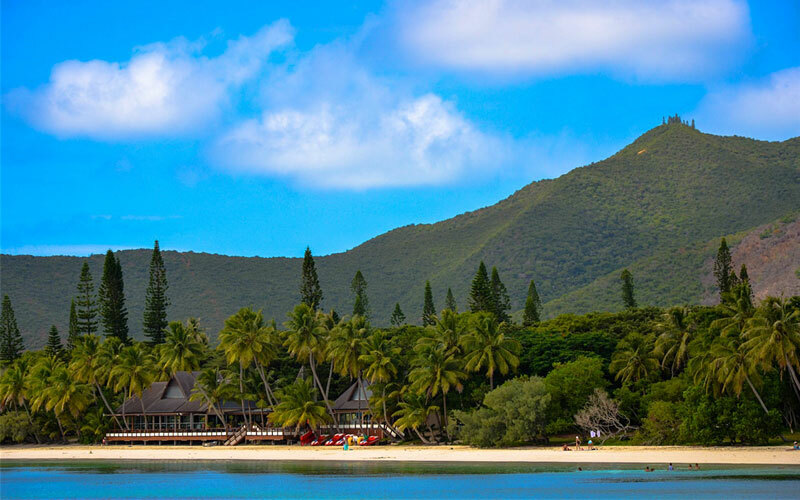 Interacting with locals will always give you interesting facts about the lifestyle and history of New Caledonia, so will the local festivals. Again, you can check out the World War II Museum in Noumea and the Tjibaou Cultural Center to be enriched with historical facts and Kanak culture or the botanical garden to feed the Cagou birds up close. Don’t miss out the traditional restaurants which offer Bougna, the Melanesian dish while organizing your tour. 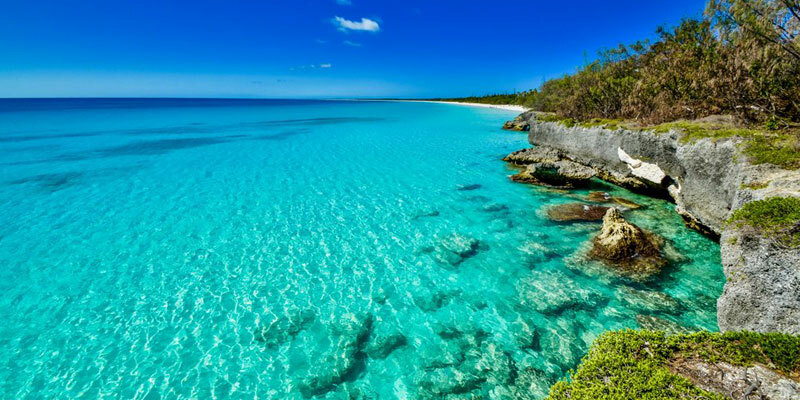 Cliff jumping at Dumbea River Valley, horseback riding along the shores of Lebris Peninsula, airplane ride over the Heart of Voh and biking along the Oro Bay before taking a plunge into the atoll will be some of the lifetime experiences which you should not miss out while planning the trip.